B. Stanley Gill, Inc. has a 10,000 sq. ft. warehouse of quality pre-owned office furniture to choose from. 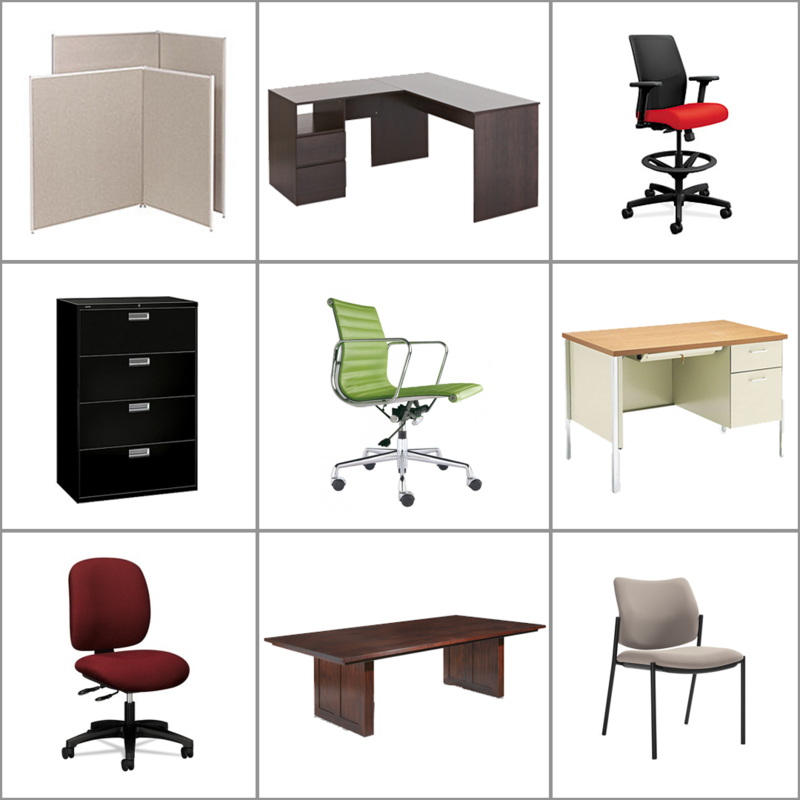 We have a huge variety of brands, styles and sizes of desks, chairs, filing cabinets, shelving, workstations and more. If you have a need for used furniture, stop in and take a look or call for current availability. 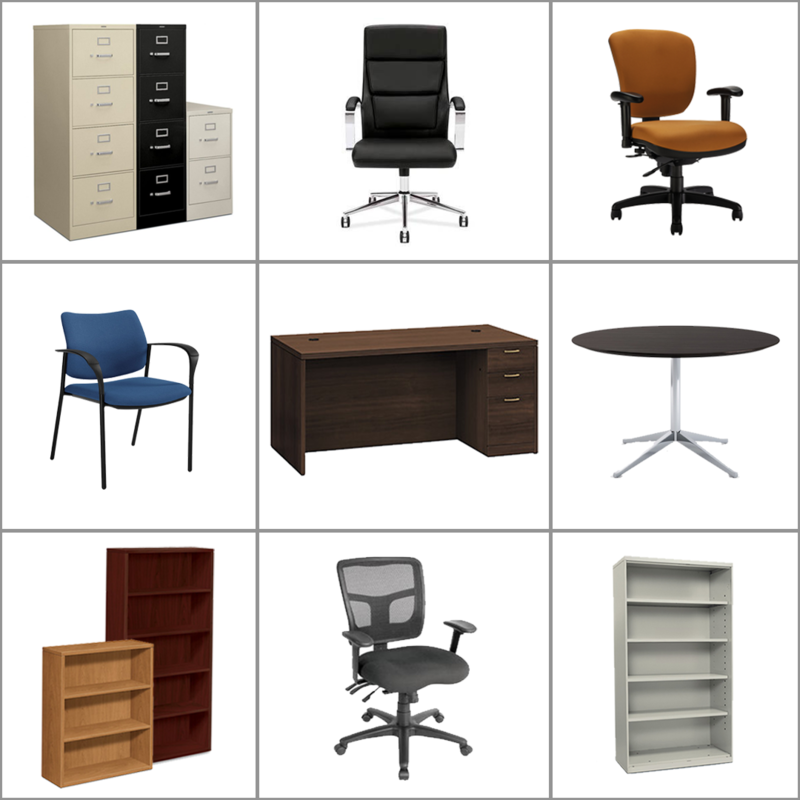 Also, if you have quality used office furniture that you would like to sell, give us a call.